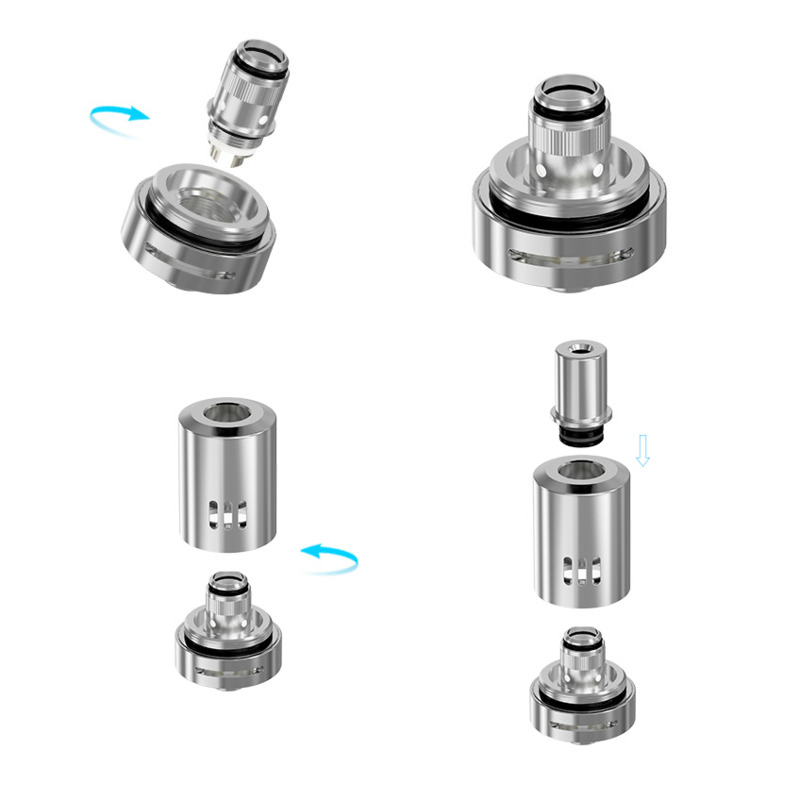 Tiny size, massive performance - from Joyetech comes one of the most innovative electronic cigarettes you can find today. 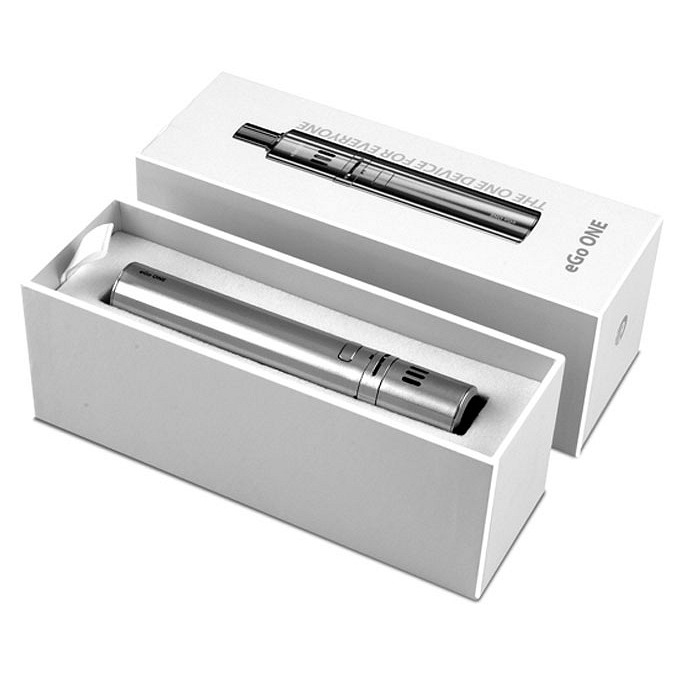 The 1100mAh eGo ONE is quite simply the best performing ecigarette in its class. The eGo ONE is brilliant for stealth vaping, you can vape pretty much anywhere without being noticed! 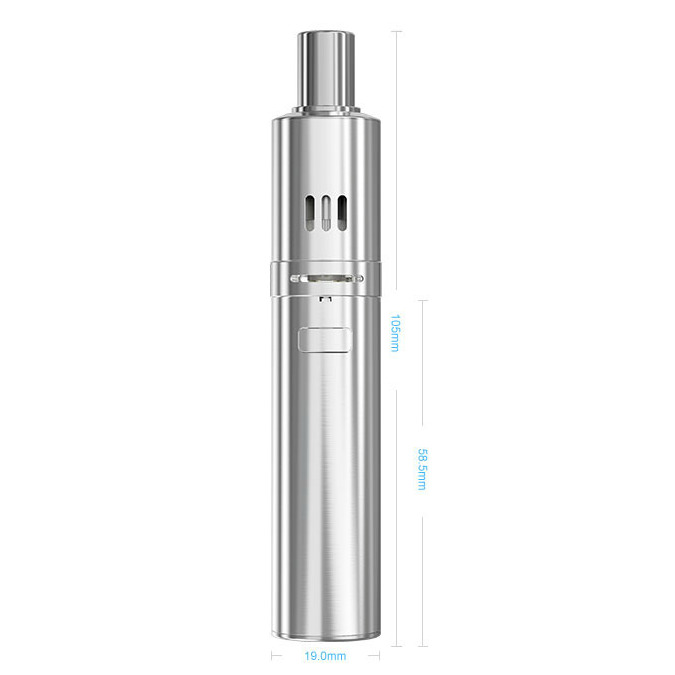 Small in size it may be, but the Joyetech eGo ONE produces vapour and flavour previously only found in much larger ecigarettes. 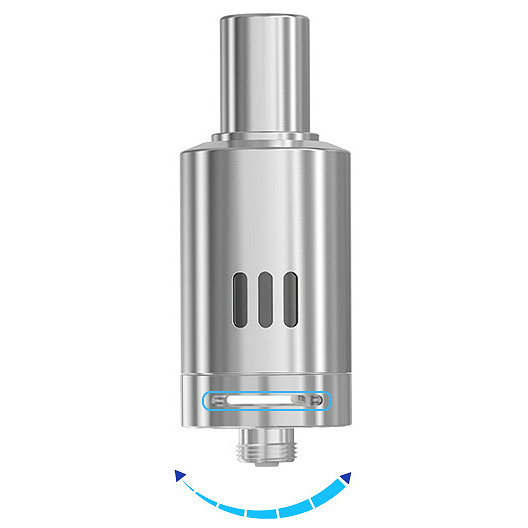 You will be absolutely amazed by the huge clouds and superb flavor transmission - all coming from a tiny device that fits right in your hand! Why is the eGo ONE the pinnacle of innovation? Because it brings together old school vaping with futuristic concepts. The eGo ONE builds on the classic three piece design (battery, atomizer head, tank) and comes with two different atomizer heads that allow for mouth inhaling and lung inhaling. A truly new development, both heads offer an unbelievable vape. 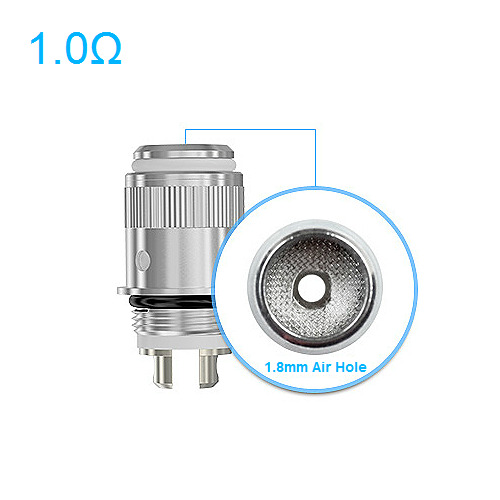 The 1.0Ω head is specially made for vapers that first draw vapour into the mouth and then take it down to the lungs (i.e. mouth inhale). 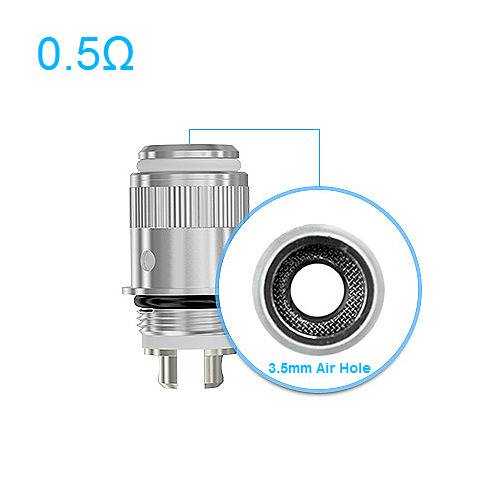 The 0.5Ω sub ohm head is designed for vapers that take vapor directly into the lungs (i.e. lung inhale). The Joyetech eGo ONE is the only electronic cigarette that lets you enjoy two different vaping styles by just changing the atomizer head! Made from stainless steel, the eGo ONE is built for looks and durability. 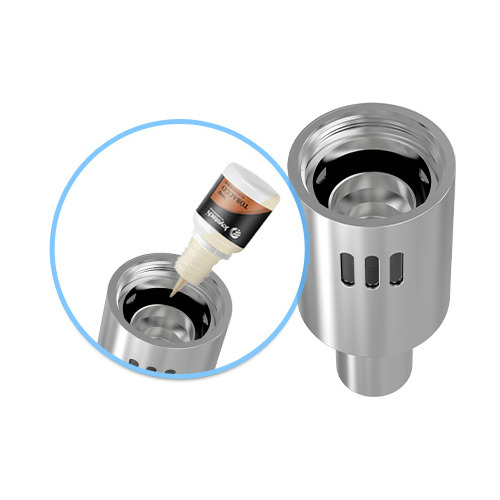 The 1.8ml leak-proof tank is not only sufficient for all-day vaping, it's also incredibly easy to fill. When we say easy, we mean it - all you have to do is separate the tank from the battery and fill the chamber. No mess, no fuss! The Joyetech eGo ONE is packed with useful features and options that include an adjustable airflow system, short circuit protection, low voltage protection, five click on/off function, and a 15 second cut-off time. It even comes with two different kinds of thermally insulated mouthpieces made from metal and organic glass! 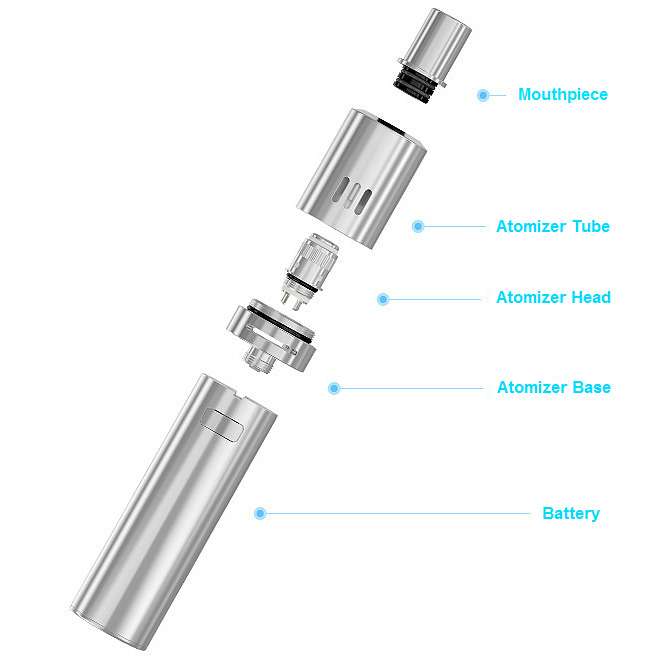 The eGo ONE has everything you need to customize your vape to the maximum! The eGo ONE, great for everyone! Powered by the long-lasting 1100mAh eGo ONE battery. 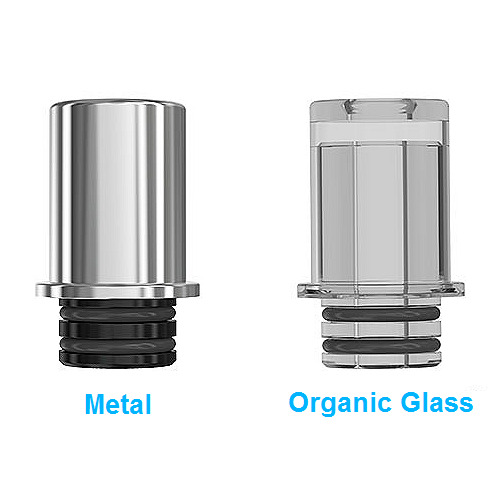 Comes with one metal, one organic glass mouthpiece for optimum customization. Short circuit protection, low voltage protection, five click on/off function, and a 15 second cut-off time. Guaranteed to get you noticed wherever you go (if you want to get noticed).